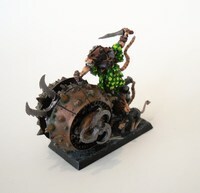 Doom Flayer Finecast model. Decent model which would be much heavier in metal. 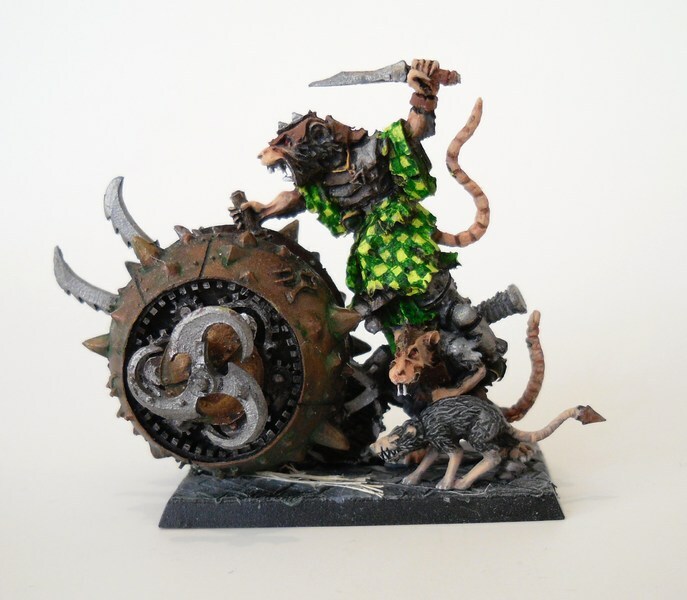 However the Skaven faces are a lot more angular than all the other GW models having something from the Harlequin ratlings. 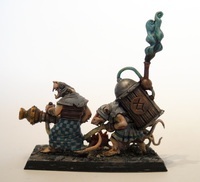 The plaguewind mortar from the 6th edition starter box. The original warpfire thrower. 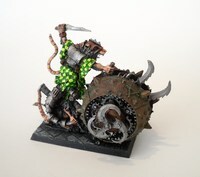 In the meantime Games Workshop created at least three other versions. 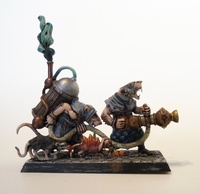 The plastic warpfire thrower from the 6th edition starter box.